Highfields Pioneer Village is celebrating its 22nd Annual Easter Vintage Festival. The theme being ‘Memories of days gone’. 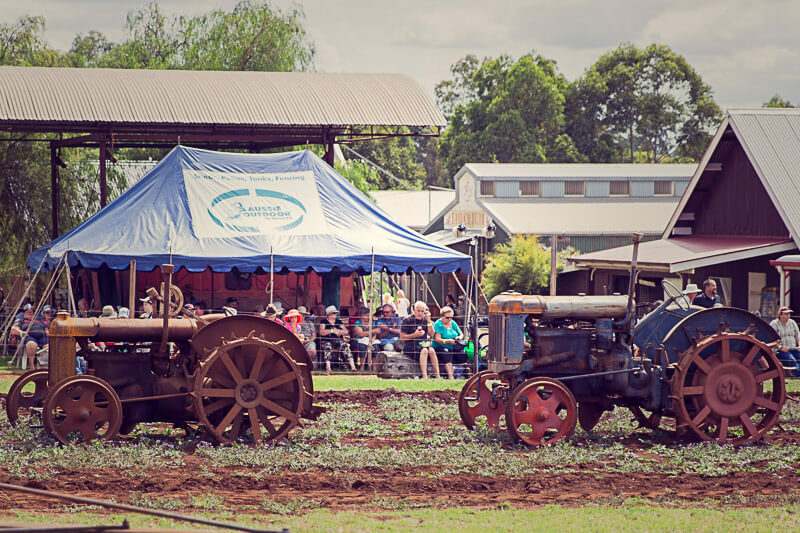 Experience rural life in the Australian Pioneer days. Milk a cow, learn to crack a whip or be a blacksmith. Enjoy billy tea and damper made in authentic camp ovens. Do not miss the spectacular Grand Parade and baby animals in the nursery. There will be live music and great food. You might even encounter the infamous bushranger Ned Kelly.